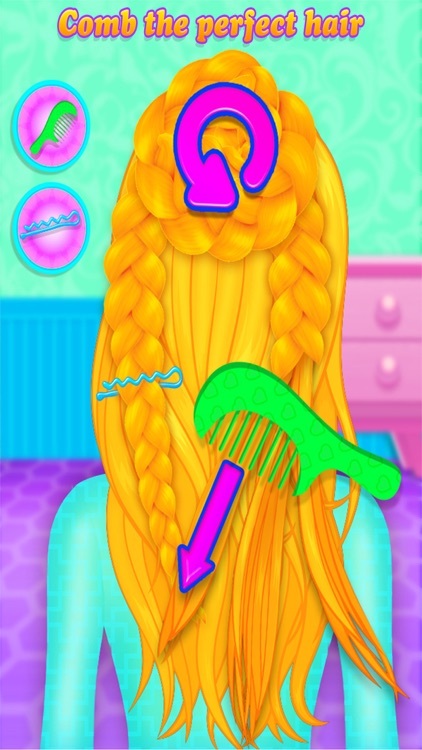 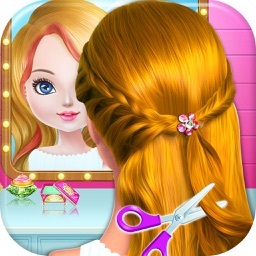 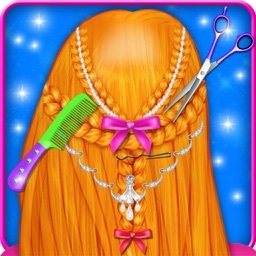 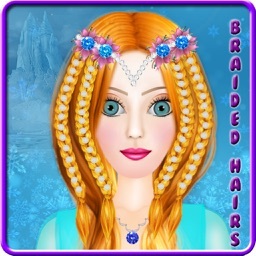 Welcome to the best hairdresser and braided hair salon simulator where you can make braid hairstyles step by step in Braiding Hairstyle Salon Shop. 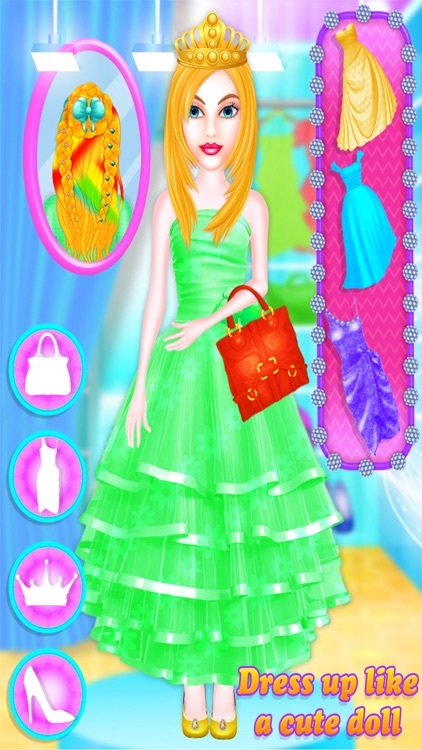 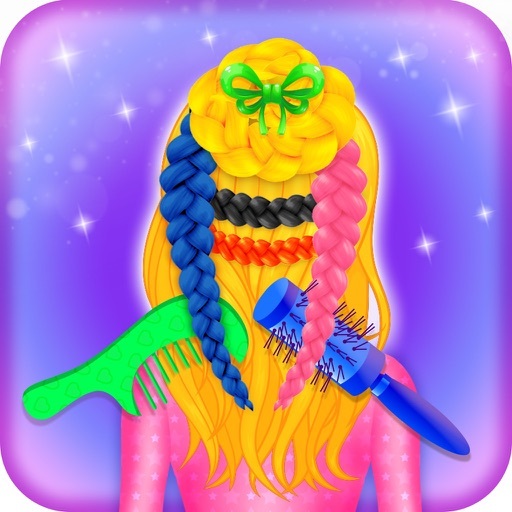 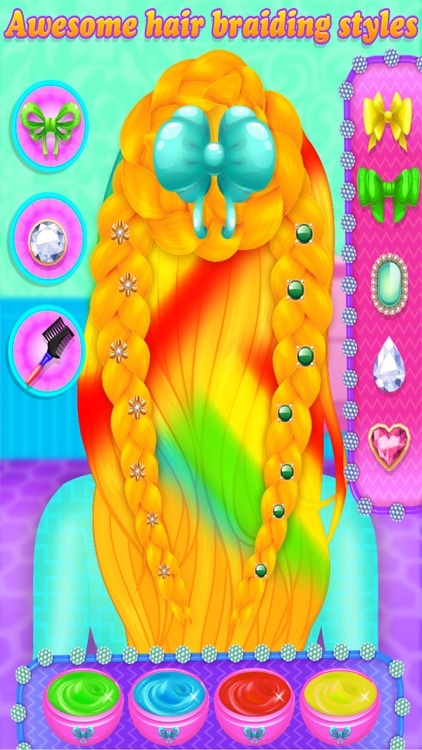 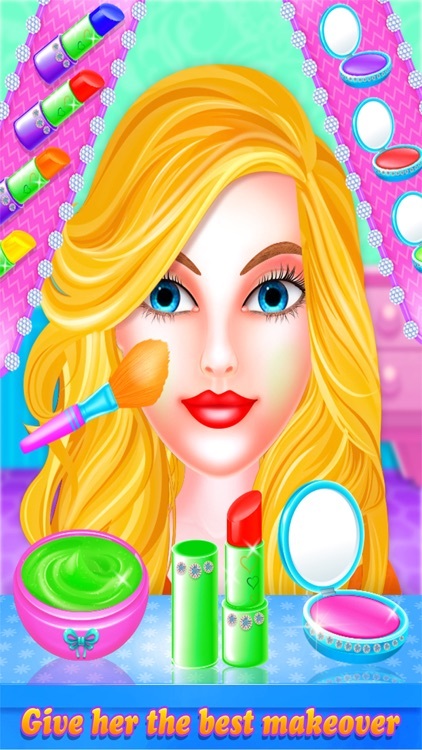 This braided hair spa salon is also a great hair styling game for hair curling and hair color changer game to teach you the best hairstyles for girls. 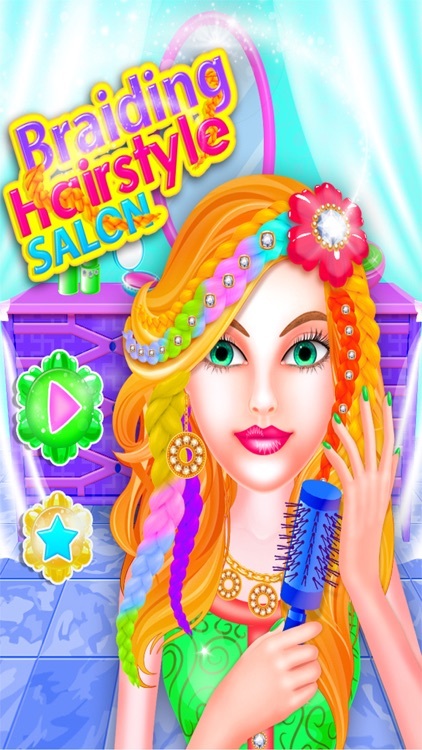 Use different extensions like hair spray for curly hair, hair curler, roller and other hair care products to be a star girl or a superstar fashion model in Braiding Hairstyle Salon Shop.